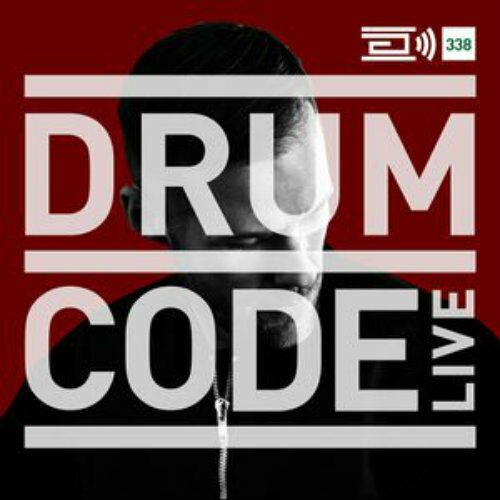 Drumcode Live this week is Adam Beyer live from Awakenings, Amsterdam. - Track? !D. Home » Adam Beyer » Awakenings Festival » Drumcode » Mixes » Slider » Updates » Drumcode Live this week is Adam Beyer live from Awakenings, Amsterdam. Drumcode Live this week is Adam Beyer live from Awakenings, Amsterdam. Expect to hear tracks from Alan Fitzpatrick, Layton Giordani and Sam Paganini.